YOU HAVE ALWAYS WANTED TO BUILD A HOME THIS IS YOUR CHANCE!!! 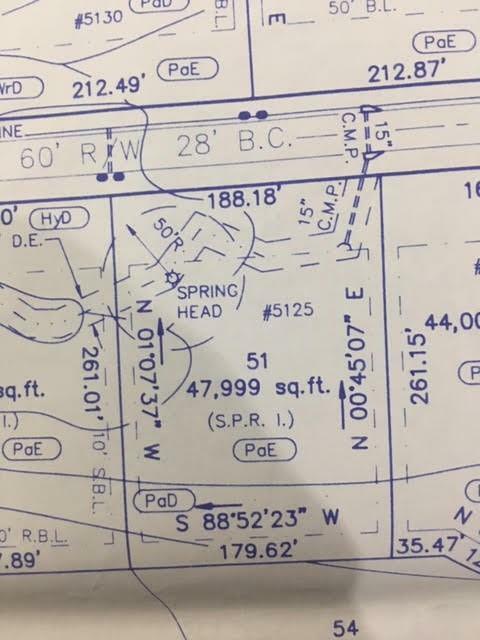 INCREDIBLE OPPORTUNITY.1 ACRE LOT IS PERFECT FOR YOUR BASEMENT DREAM HOME. THIS HOMESITE IS LOCATED IN A NEIGHBORHOOD THAT HAS AN OPTIONAL HOA. A LOT IF HARDWOODS ON THIS HOMESITE. HOME VALUES IN HYDE PARK ARE AS HIGH AS $400K. NO NEED TO BUILD YOU CAN BUY AND HOLD. 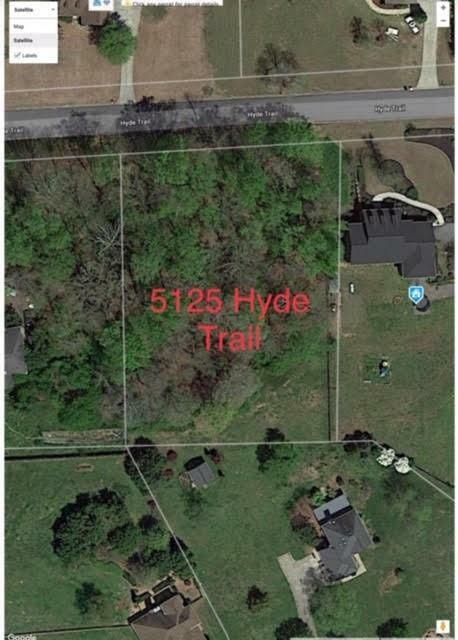 HOME IS LOCATED ON HYDE TRAIL NOT HYDE WAY TRAIL.